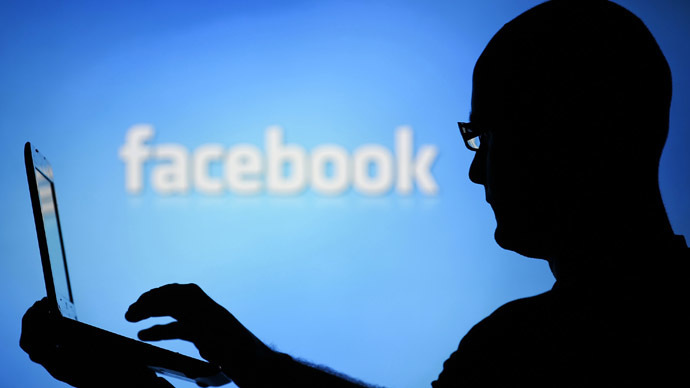 Facebook has said it will change its policy which requires people to use their real names – not aliases – on the social networking site. The company also apologized to drag queens after hundreds of accounts were blocked. 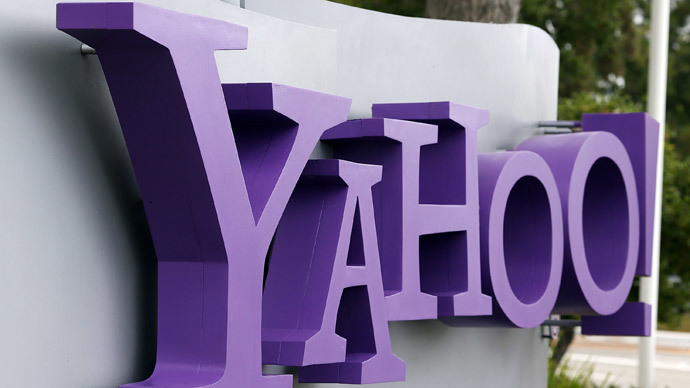 Christopher Cox, the product chief of the world’s largest social media network, issued an apology in a post on Wednesday, saying that users who had been affected by the ban could go back to using their aliases. “I want to apologize to the affected community of drag queens, drag kings, transgender, and extensive community of our friends, neighbors, and members of the LGBT community for the hardship that we’ve put you through in dealing with your Facebook accounts over the past few weeks,” Cox wrote. The turn-around comes after Facebook representatives met in San Francisco with drag queens and lawmakers who demanded the site change its alias policy. Drag queen performers often go by their stage names on social media, as this can protect them from possible retribution from employers, family members, and stalkers. 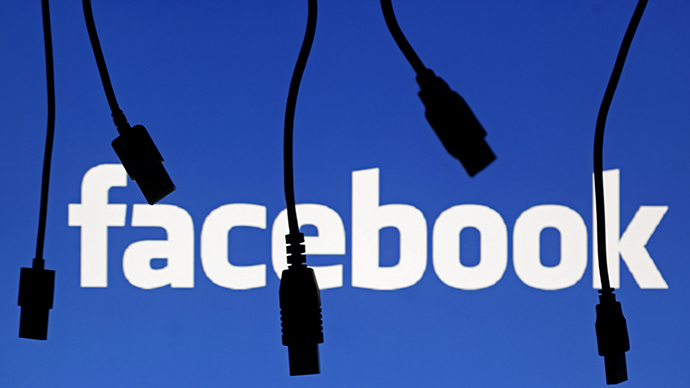 Facebook had insisted it would give users two weeks to either use their real names or convert their pages to fan pages, which allow nicknames and aliases. 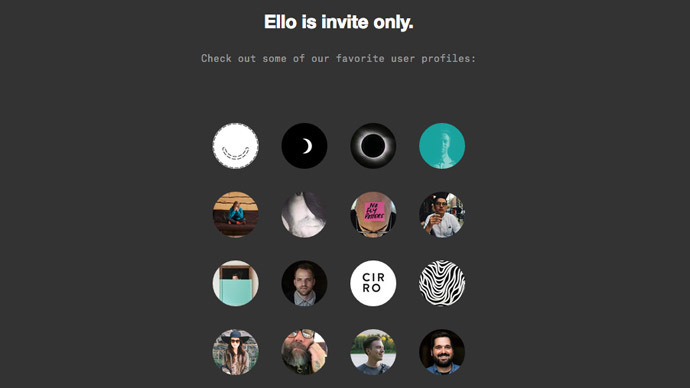 As a result, many users flocked to the anonymous social networking site Ello. In response to Facebook's change of heart, a planned Thursday street protest instead turned into a celebration. “It was very clear that Facebook was apologetic and wanted to find solutions so that all of us can be our authentic selves online,” Mark Snyder, a spokesman for the Transgender Law Center, told AFP. Snyder added that many professions are justified in using aliases – including social workers, judges, teachers, and entertainers, as well as victims of abuse. Facebook, which processes hundreds of thousands of fake name reports every week, said it did not intend to focus on drag queens in particular. “We see through this event that there’s lots of room for improvement in the reporting and enforcement mechanism, tools for understanding who’s real and who’s not,” said Cox. But he added that the policy of requiring real names is, on balance, worthwhile. “The stories of mass impersonation, trolling, domestic abuse, and higher rates of bullying and intolerance are oftentimes the result of people hiding behind fake names,” he said. Privacy and digital rights activists have questioned Facebook’s motives for forcing people to use their real identities, saying this helps Facebook target users' behavior so they can be sent advertisements. 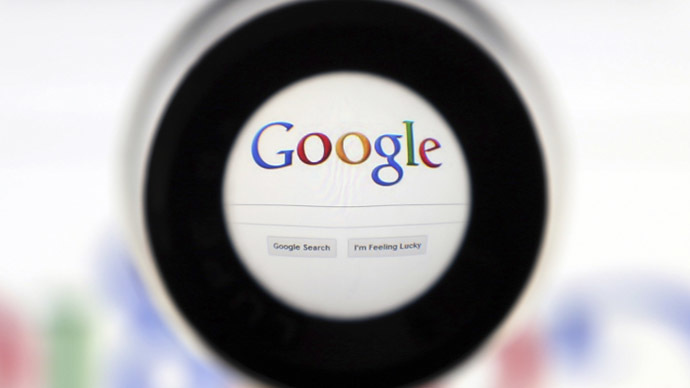 Earlier this year, Google also lifted restrictions on the use of aliases, after it received demands from users to respect their privacy.